Homedesignow.com is of the best Home Design and Home Improvement Blog. According to us, Your Home is the place where you grow up from your childhood, your teenage flourish and you become a successful person. It must represent your lifestyle and taste. Therefore, it needs to be designed in the best ways to get comfortable, feeling of security and a better life. 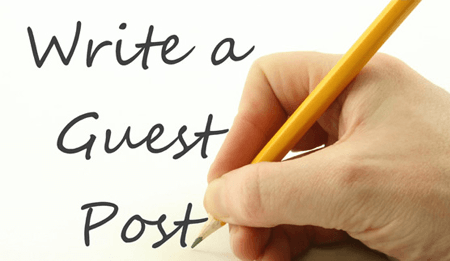 We always welcome a genuine writer and contributor for our Home Design and Improvement blog. If you want to write for Homedesignow.com is a great place to share your thought about Home Design, Home Improvement, DIY & Crafts, Interior & Exterior Design, Garden Design, Kitchen and Furniture Design. However, we have some Guidelines that you need to follow otherwise we will reject your article. Please keep in mind, while you want to write an article for us. An editor will manually review your article. If your article has been accepted, He/she will contact you forward. Please to create a unique and original article and it must be related to Home design and Home Improvement. You also need to follow all the rules above. All content found within Homedesignow.com is not to be used or reproduced without our permission. If you want to re-publish any content (posts, pictures, or graphics) please contact us.